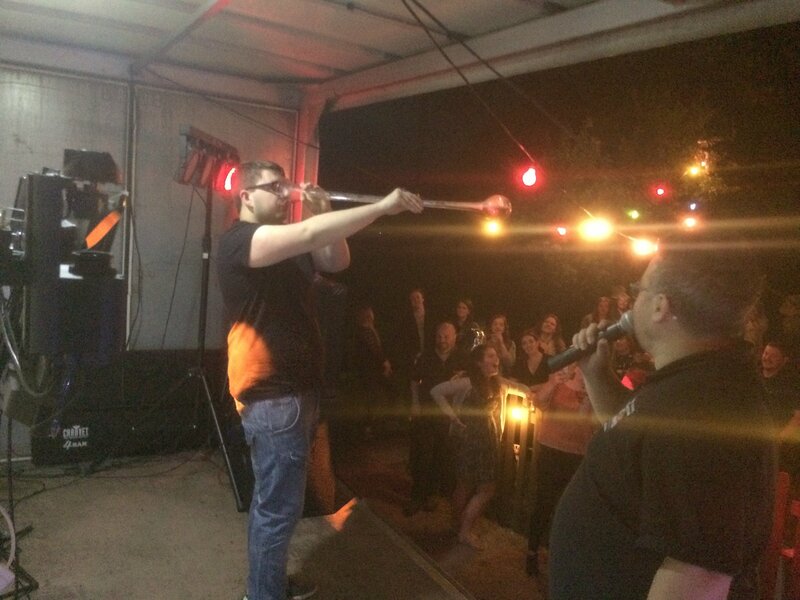 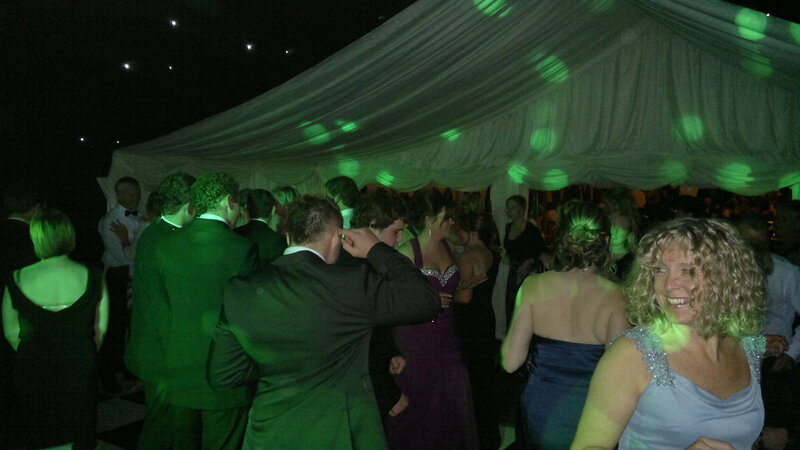 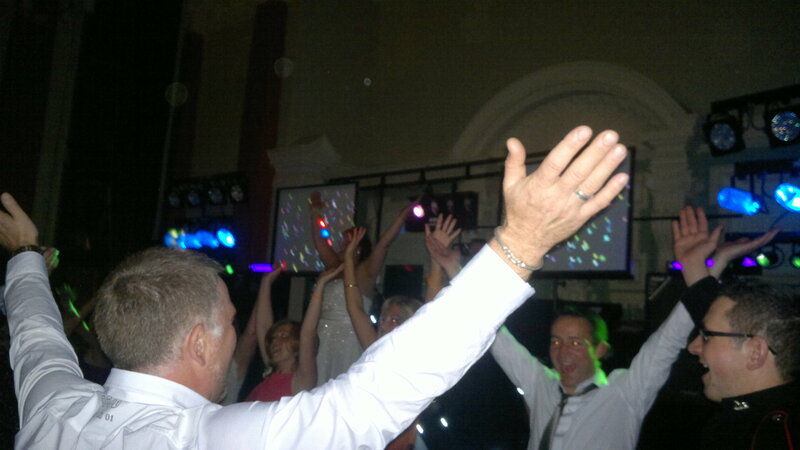 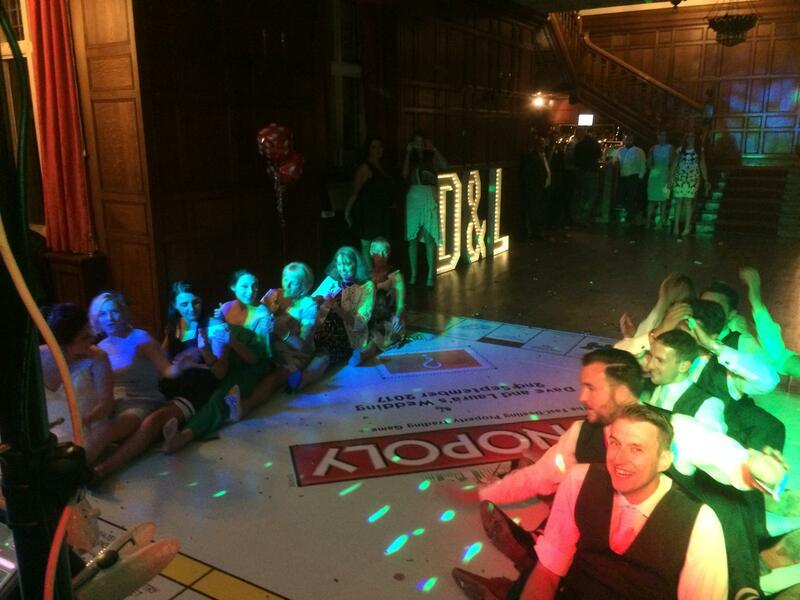 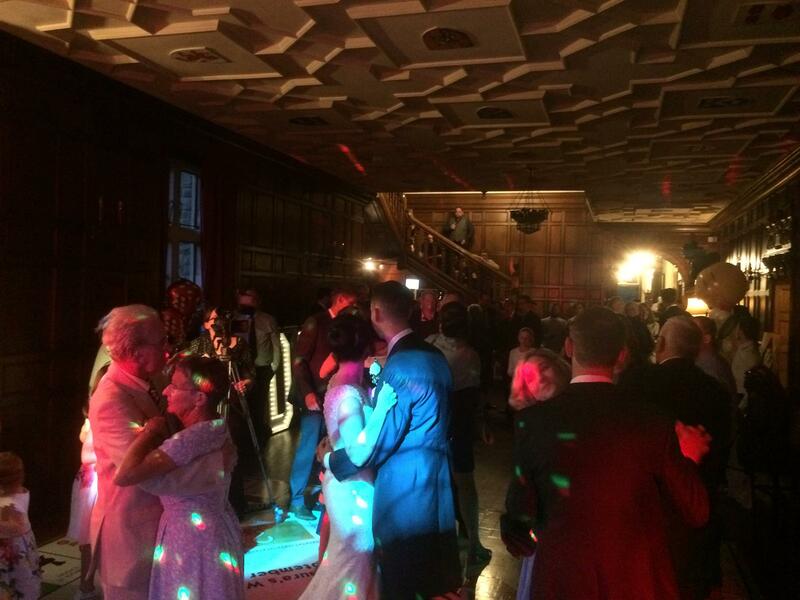 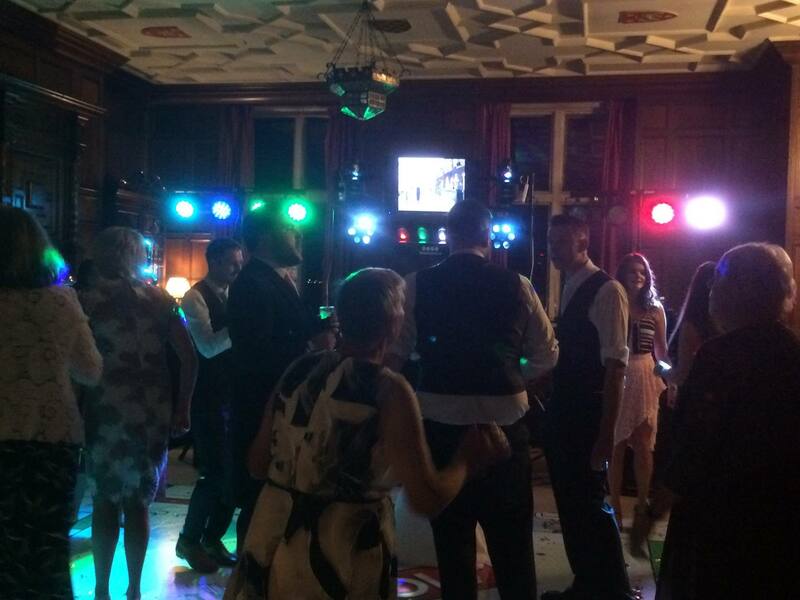 Using the latest sound, lighting and video technology, DJ's Ben & Simon will ensure you have a night to remember. 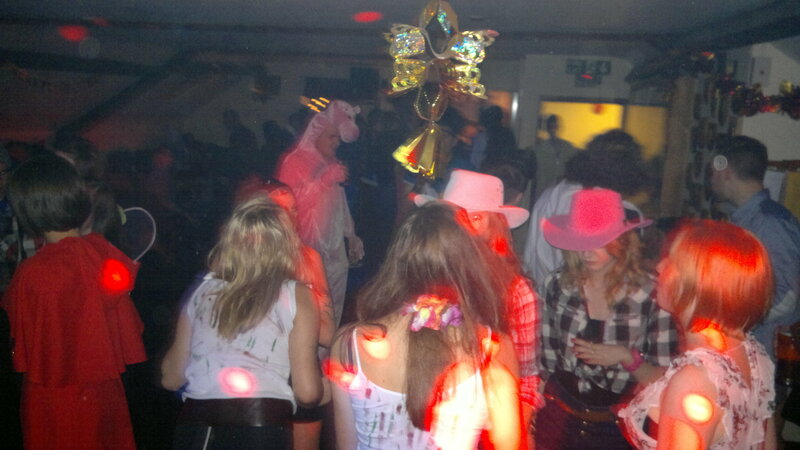 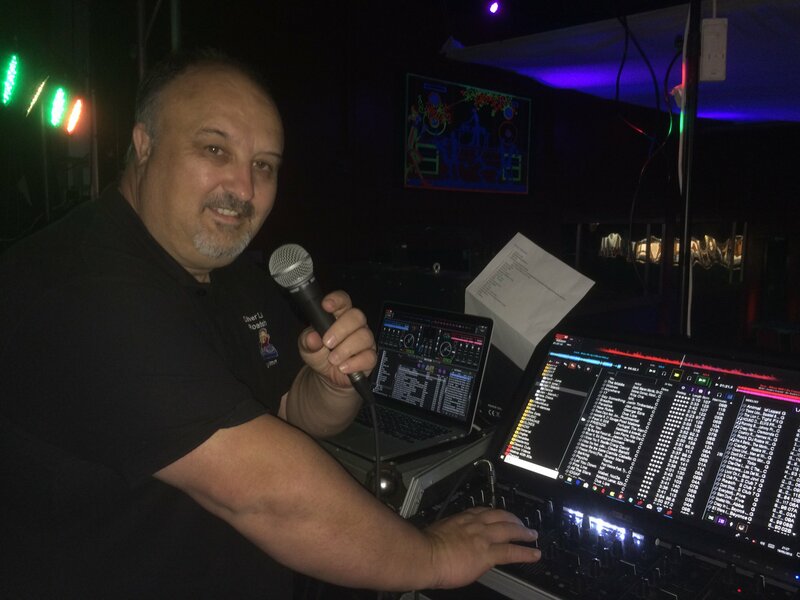 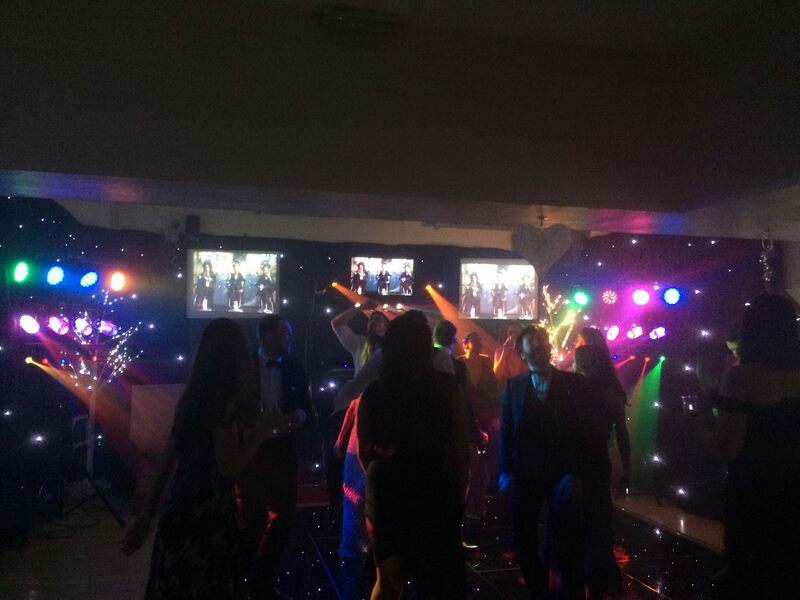 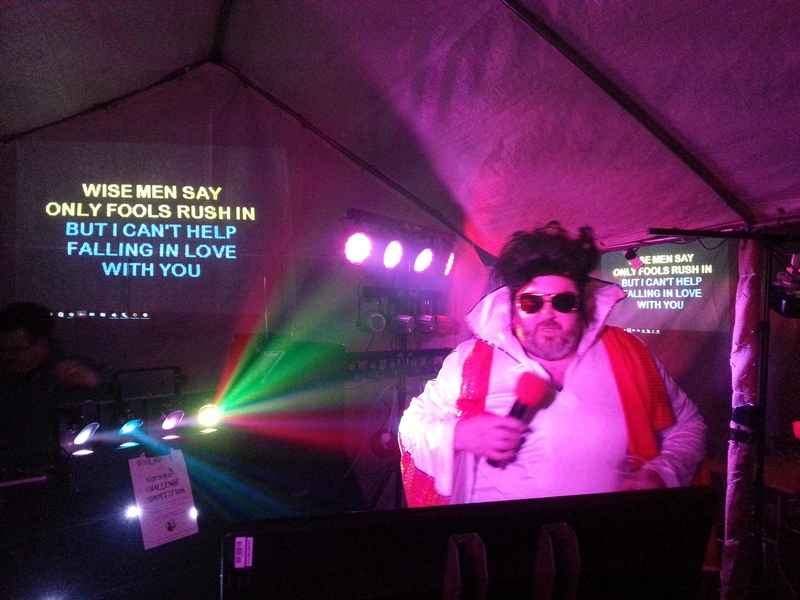 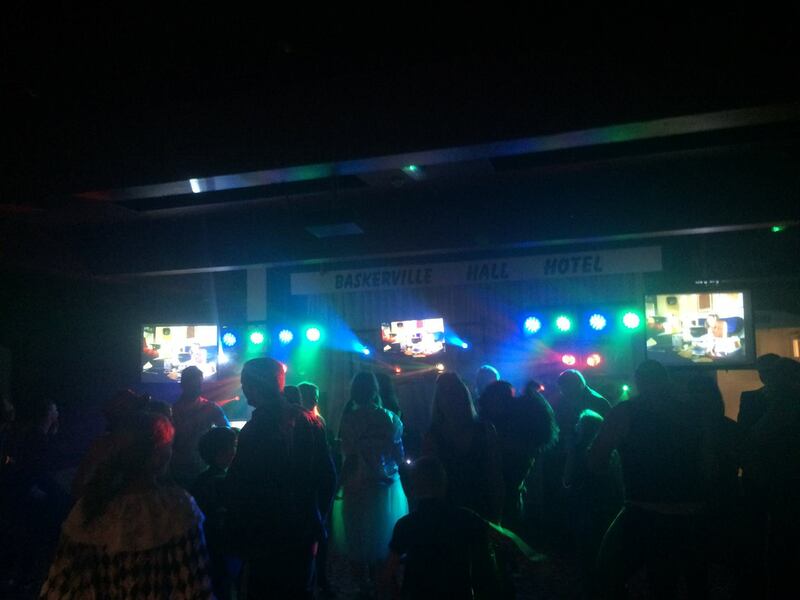 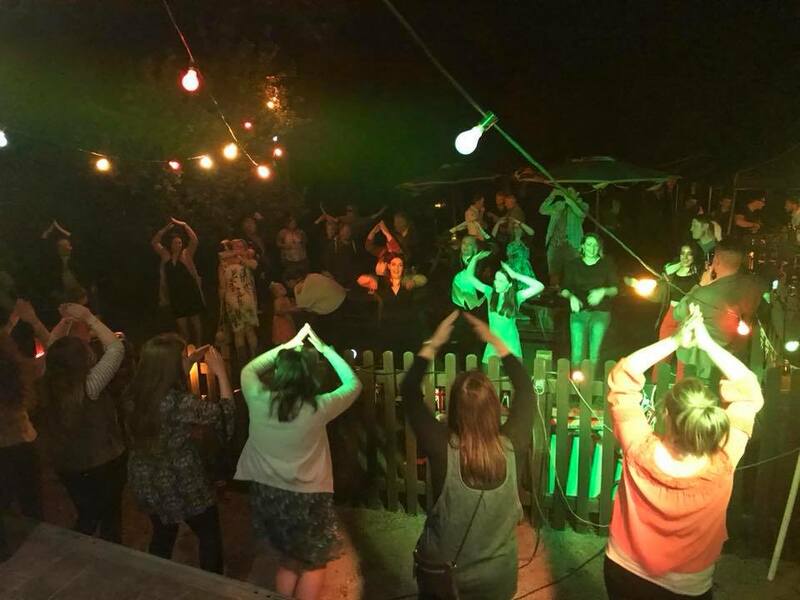 With over 10 years experience working as a DJ for Nightlites Entertainment and Hereford Hospital Radio Ben Coleman brings a unique blend of fun and entertainment to any party. 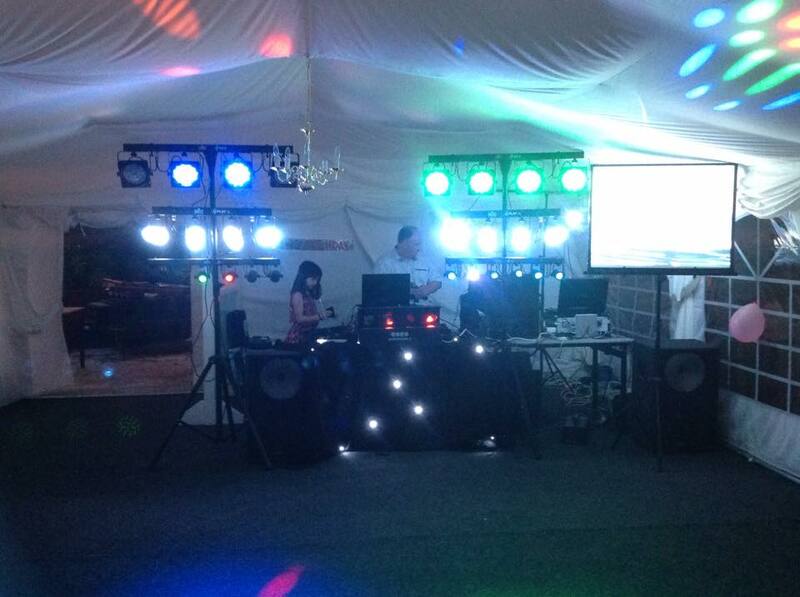 Partnered with former UK DJ Of The Year area finalist and nightclub VJ Simon Davies you won't fail to be amazed. 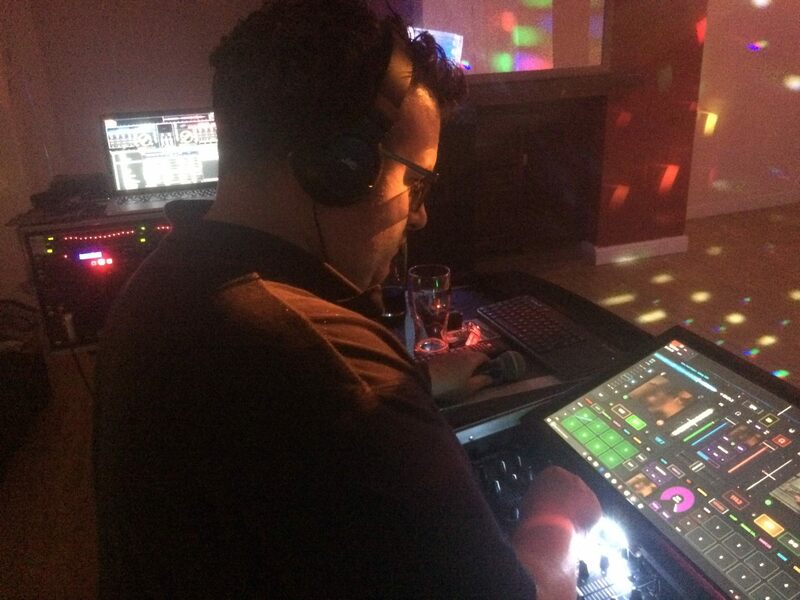 "We don't just stand behind the decks playing records, we get out there and interact with the audience and each other to make sure everybody has a great time." 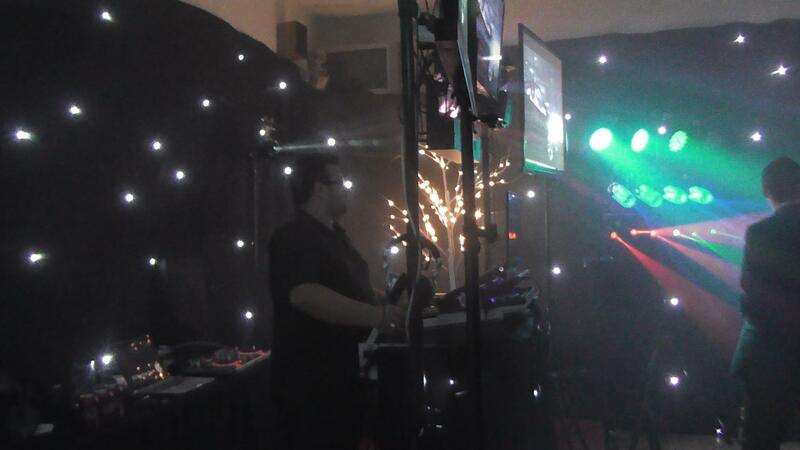 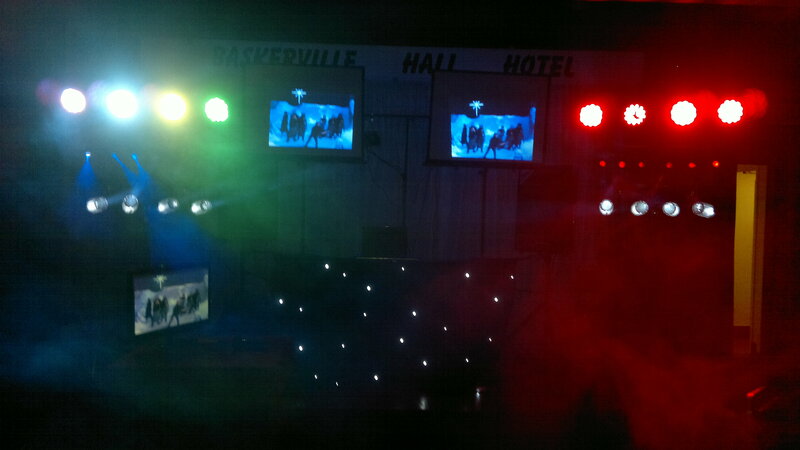 With over 200 thousand video and music tracks and over 60 thousand karaoke tracks we have something for everyone. 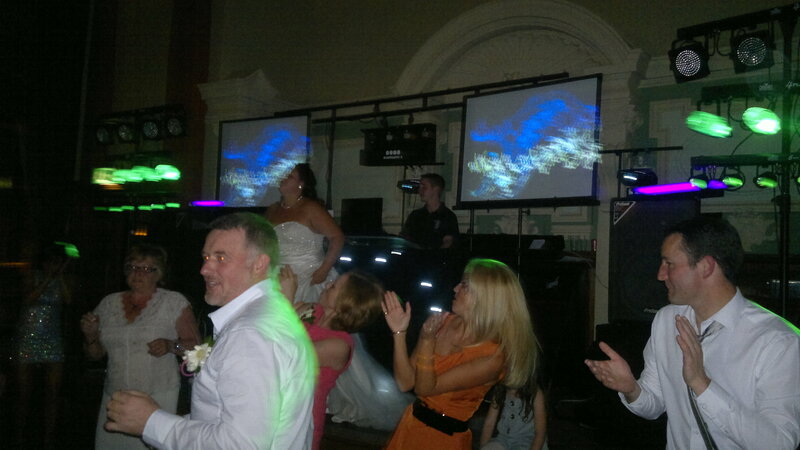 We can show your photo's on our screens at no extra charge.